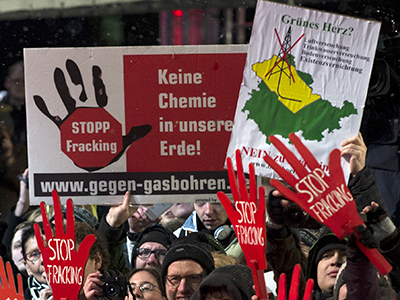 Germany could join other European countries and ban the fracking method of shale gas extraction, according to Germany’s Environment Minister Peter Altmaier. ­Altmaier says he wants a ban on fracking in all areas where drinking water is protected, noting that a fracking ban is nothing to be afraid of if it is recommended by some scientific research, Welt am Sonntag reports. As the research hasn’t been completed, it’s too early to put a veto on this natural gas extraction technology, the politician stressed. 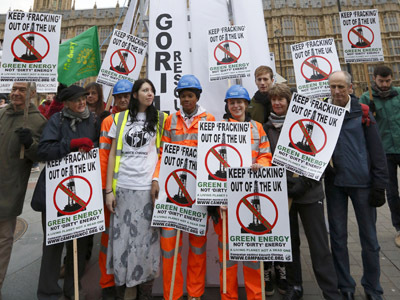 Altmaier said he would like to introduce legislation on fracking by September, Reuters reports. Induced hydraulic fracturing or hydrofracturing, commonly known as fracking is a technique used to release petroleum and natural gas by creating fractures in the rock with the help of a pressurized fluid. The practice was temporarily suspended in the United Kingdom after it was linked to a series of earth tremors. It has also been banned for environmental reasons in Bulgaria and France which are estimated to have Europe’s largest reserves of shale gas. Other countries are considering outlawing the method too. Hydraulic fracturing has raised environmental concerns around the world including Denmark, the Netherlands, Ireland, New Zealand, and Australia. 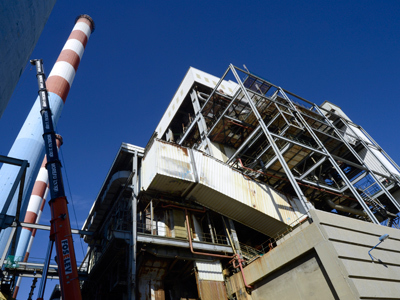 In Canada it was temporarily suspended in the Quebec province, pending an environmental review. 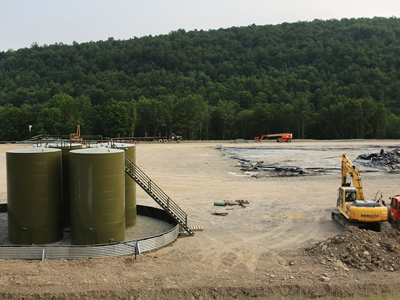 In the US fracking has been prohibited in the State of Vermont. Environment Minister Altmaier says a new law is being prepared that could prohibit shale gas extraction in areas with natural supplies of drinking water. 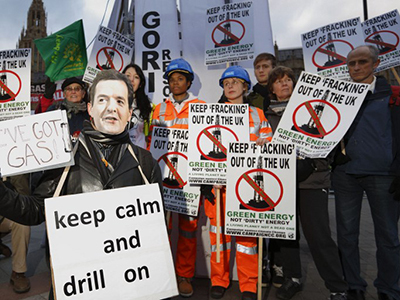 According to his words, other areas of the country will also be checked for possible effects of fracking on the environment. The biggest danger that can arise from this practice concerns the use of special chemical liquids to create the pressure, underground vibration and strong noise that accompanies the process, says the Minister. 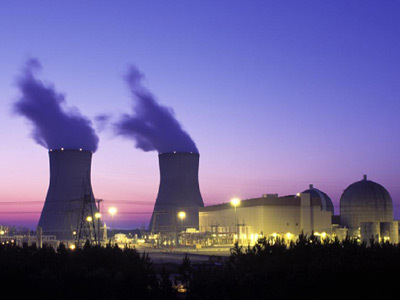 This German announcement comes at a time when his country is planning on retire its nuclear power generators, a decision that is bound to make gas “a bigger part of the energy mix”, energy analyst Daniel Yergin to Bloomberg. “One consequence of Germany turning off its nuclear plants is increased natural-gas use”, underlined Yergin. These circumstances make the question of drill-or-not-to-drill pressing. Europe has an estimated 639 trillion cubic feet of shale gas, according to the US Energy Information Administration. Nevertheless, a great part of Europe’s gas lies under Poland, France and Bulgaria. While the latter outlawed fracking altogether, this technique of extraction may just be unprofitable in the case of Poland, as was suggested by some Exxon Mobil tests. Another problem is the population density as there is less free space for drilling the ground rich in shale gas in Europe.